Kovai Kondattam is an amusement park located at Perur, in Coimbatore Tamil Nadu. 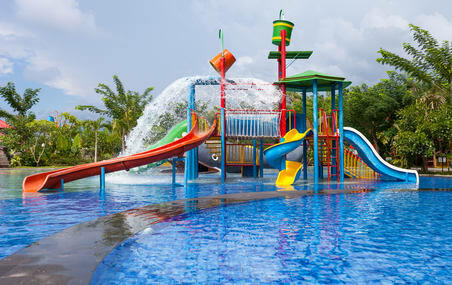 The park offers attractions such as Aqua dance, Wave pool, dashing cars, Rock Climbing, Hara-kiri & video parlour. The park also holds facilities to celebrate birthdays, wedding and anniversary. It has an amphitheatre to hold live performances. This theme park was opened By Tamil Actor Vijay.